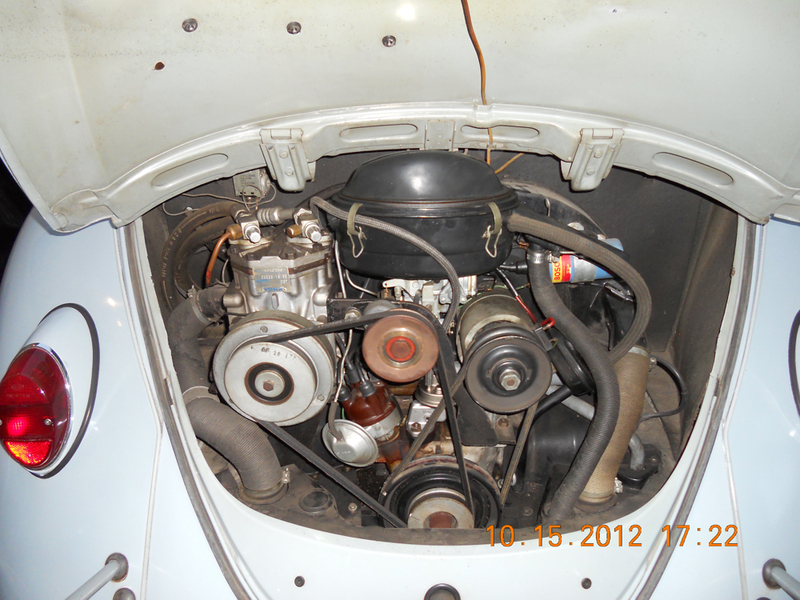 Back on the market here at 1967beetle.com, this L639 zenith blue ’67 is a special car. If you appreciate period correct details etc, this is the ’67 you’ve been looking for. Even the running boards are the correct color! 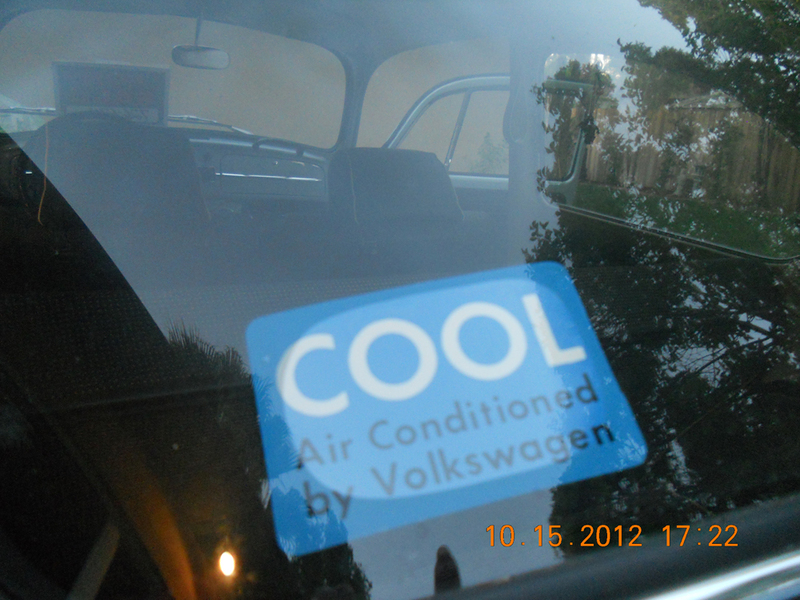 With dealership installed AC, this car is a “cool” find for sure. I think that has something to do with the AC. I’ll reach out to the owner and ask for more photos. New photos! I’ve never seen an engine with AC built in. Impressive. 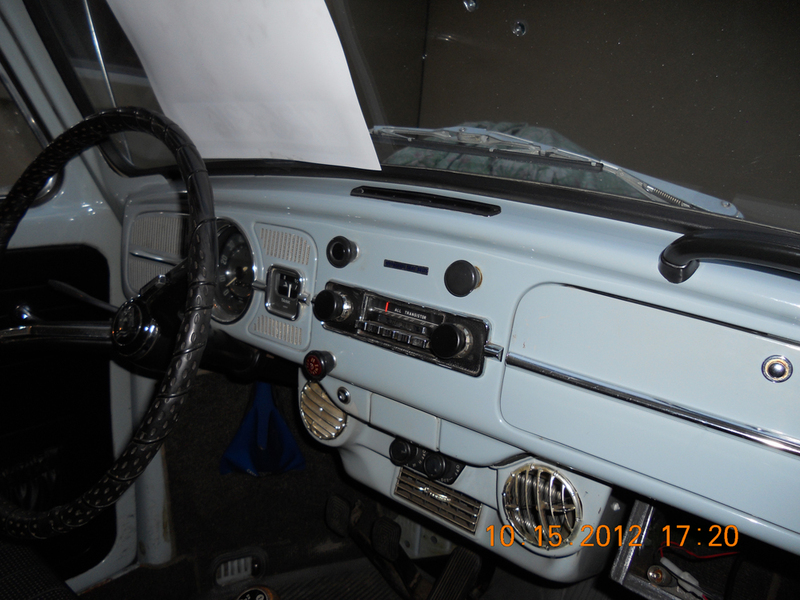 Concerning the blue running board vinyl, my car came original with black. I replaced the brittle and worn originals with black again in 1988. 42 years owner. 240k on the clock. 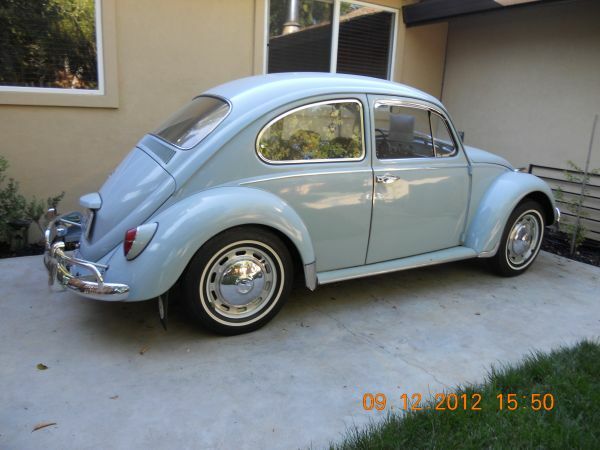 Low miles considering, I can only imagine 37k because my memory cant remember the feel of my VW when I bought it. But is feels exactly the same as far as I can tell. Interesting. 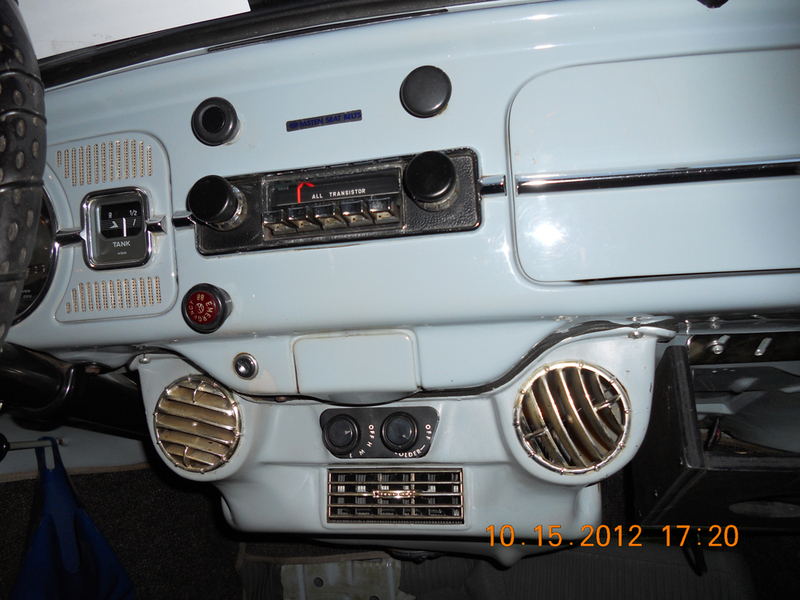 I know the correct color running board for that year is Zenith Blue. Whoah! 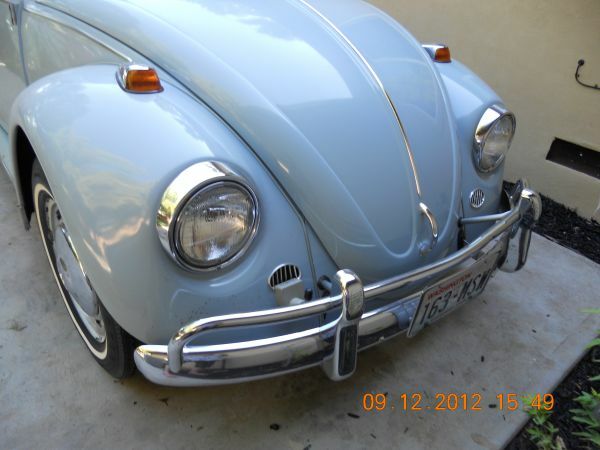 What a lovely Bug, and factory air con too, how extraordinary! How come it has such low mileage? Holy smokes, that is insane. I’ve never seen that, ever. Wonder how many Bugs got that installed? Thanks for the post. I read more about it. Seems they are really rare. I’d wonder how much it pulls on the engine, etc. Seems these cars were not made for AC. 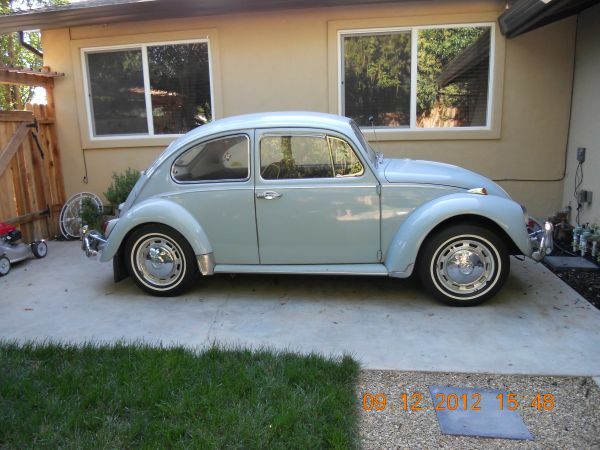 A ’67 Beetle with AC?! I want it too. She’s got it priced well. It’s a survivor for sure.